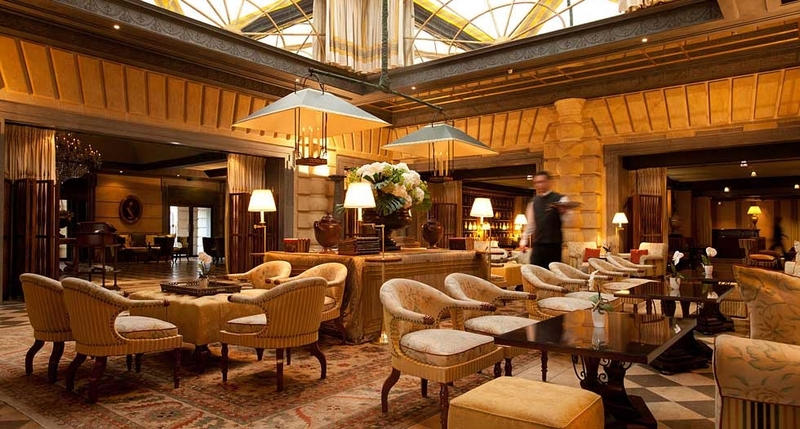 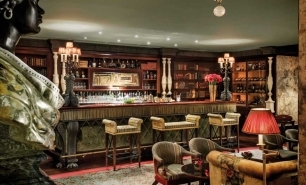 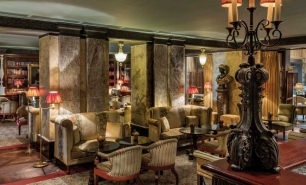 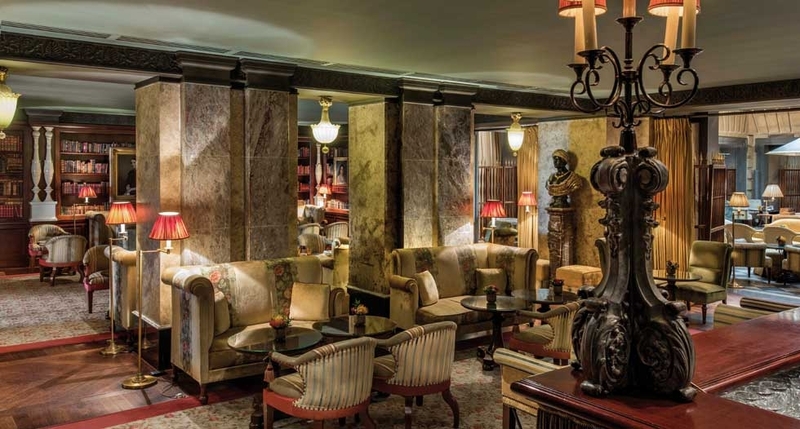 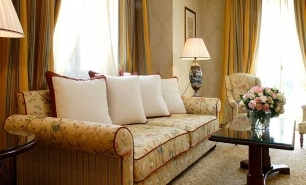 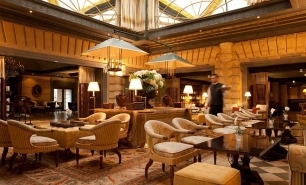 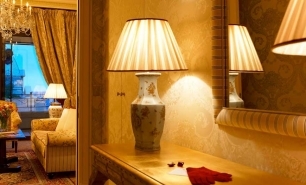 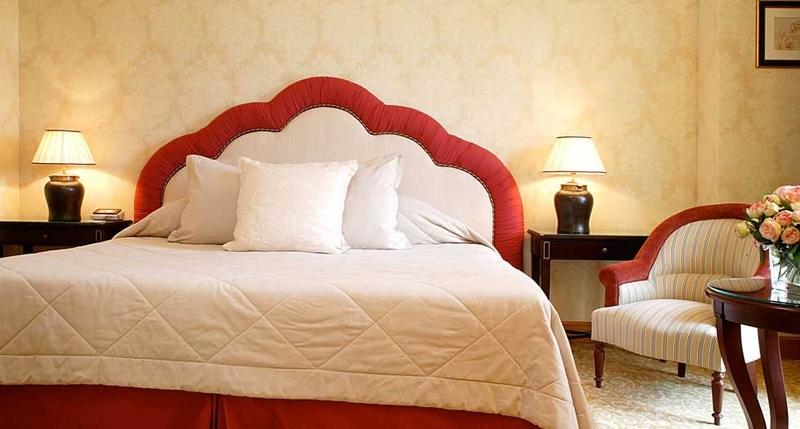 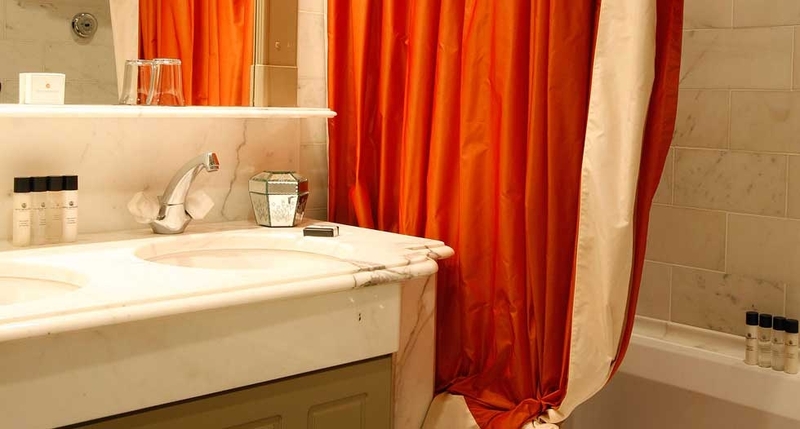 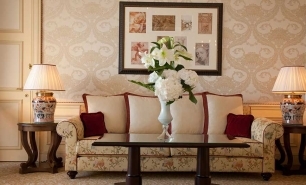 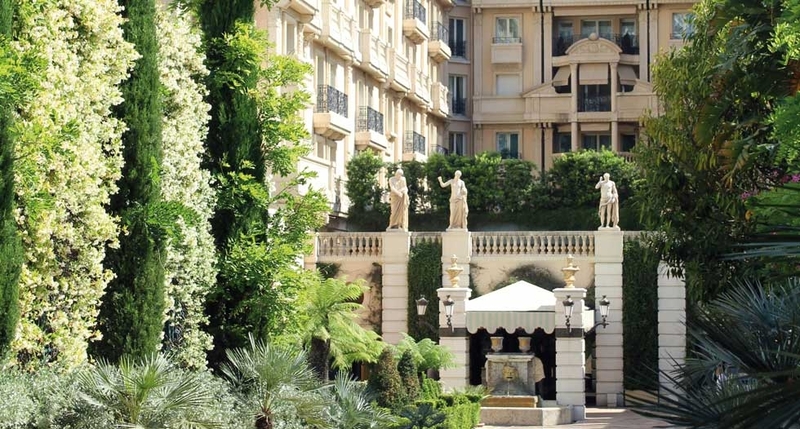 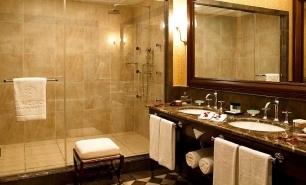 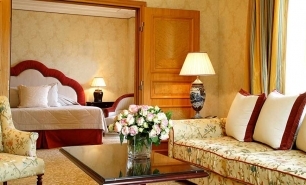 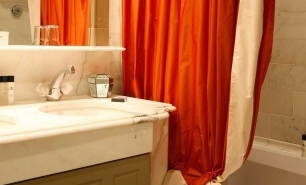 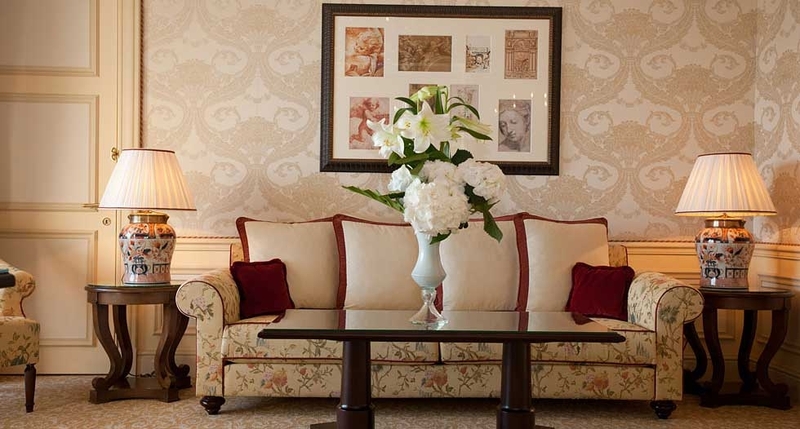 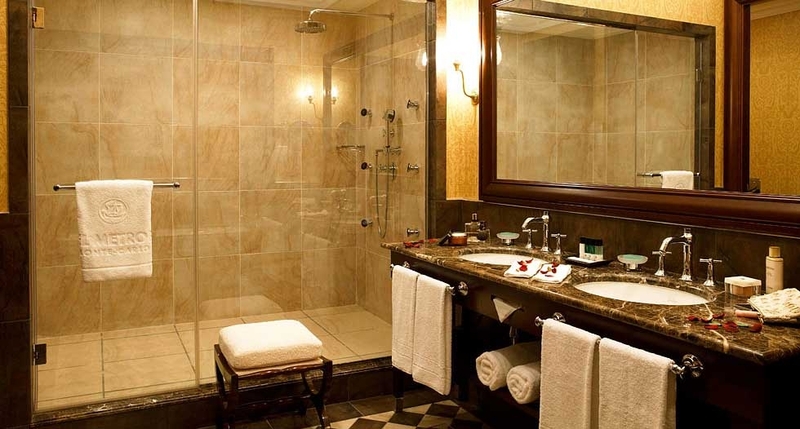 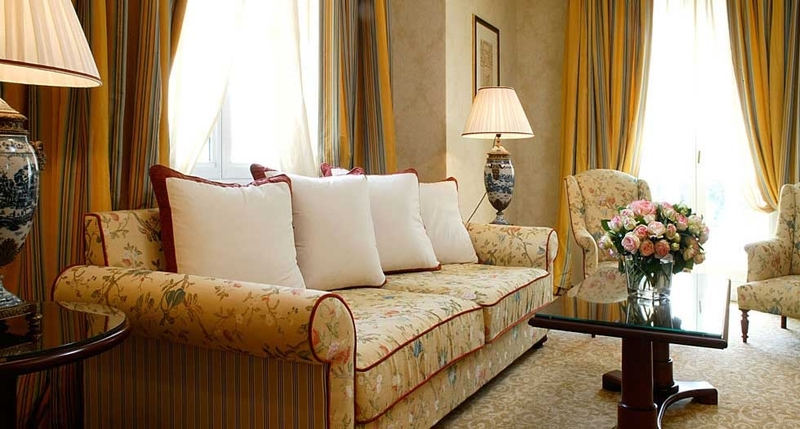 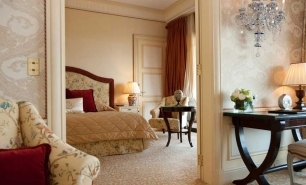 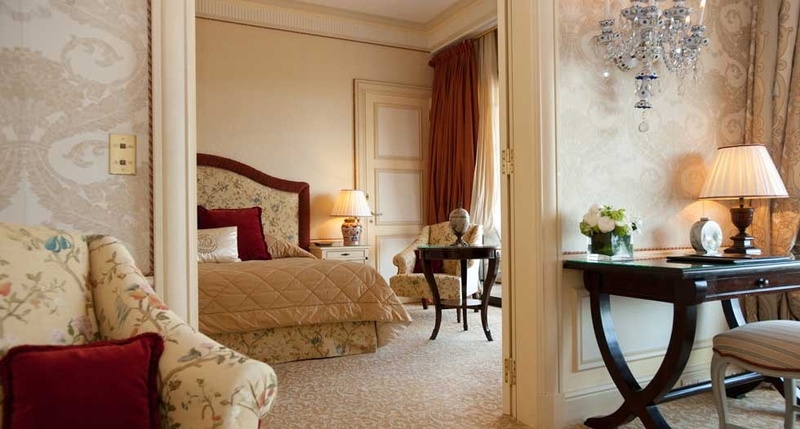 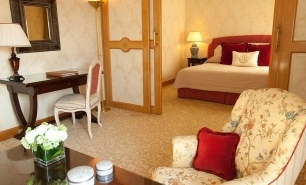 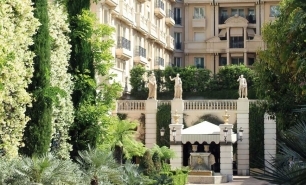 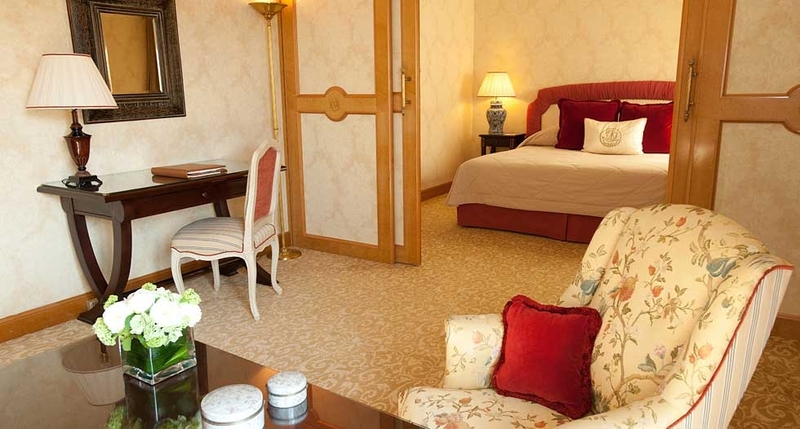 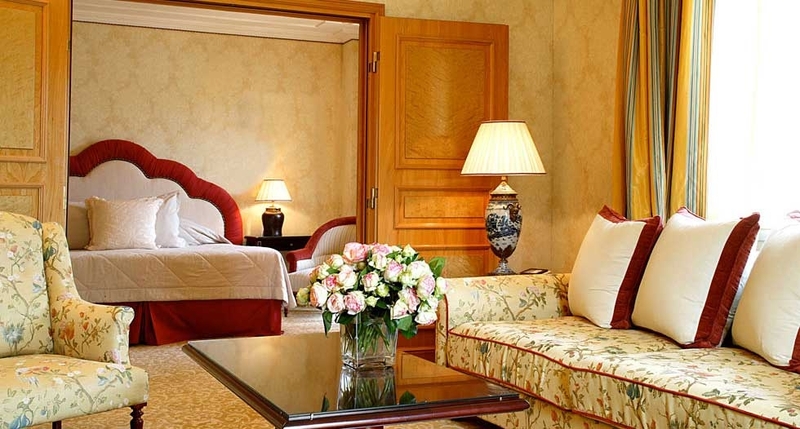 Hotel Metropole Monte Carlo is located in the centre of Monte Carlo, beside the Monte-Carlo Casino. 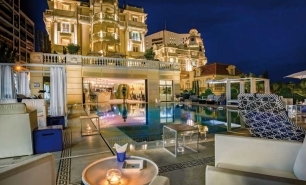 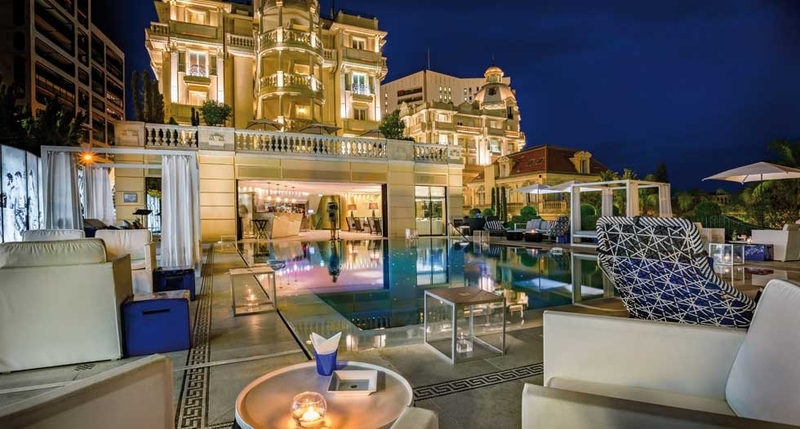 Monte Carlo’s restaurants, bars and clubs are just steps away from the hotel, as is the Gallery Metropole and the principality's commercial centre with its luxury shops. 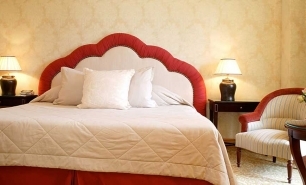 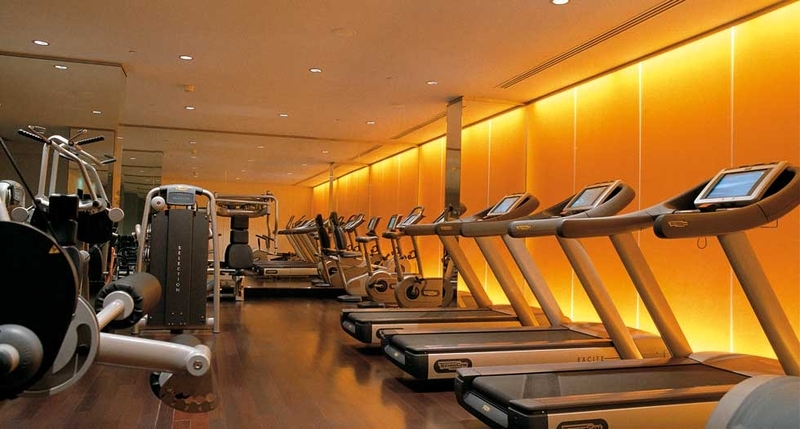 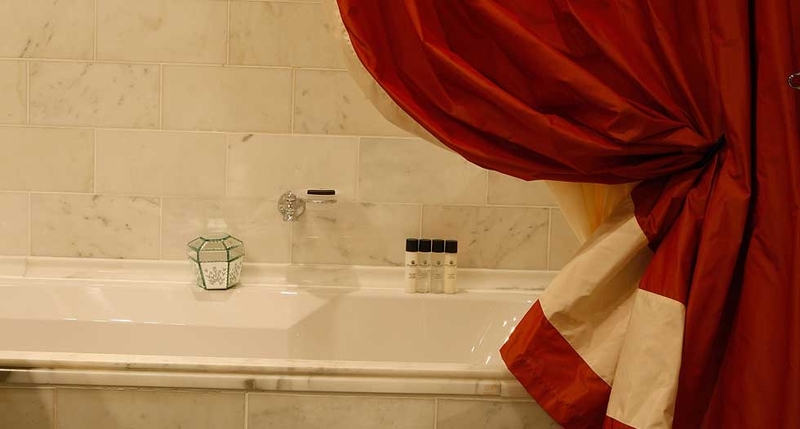 The hotel was redecorated by interior designer Jaques Garcia in 2012. 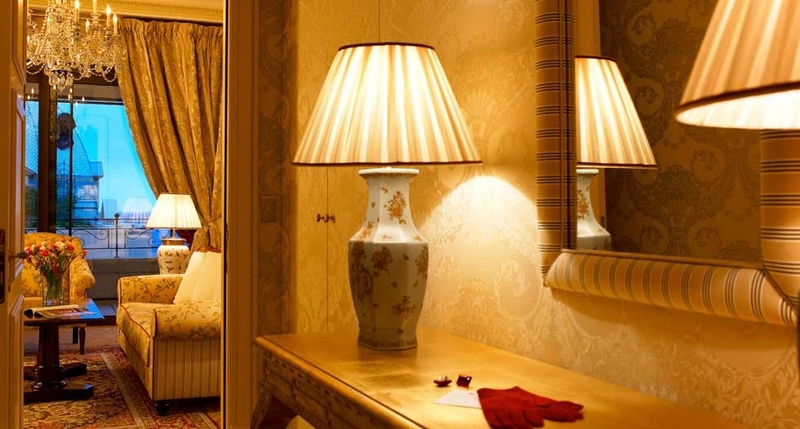 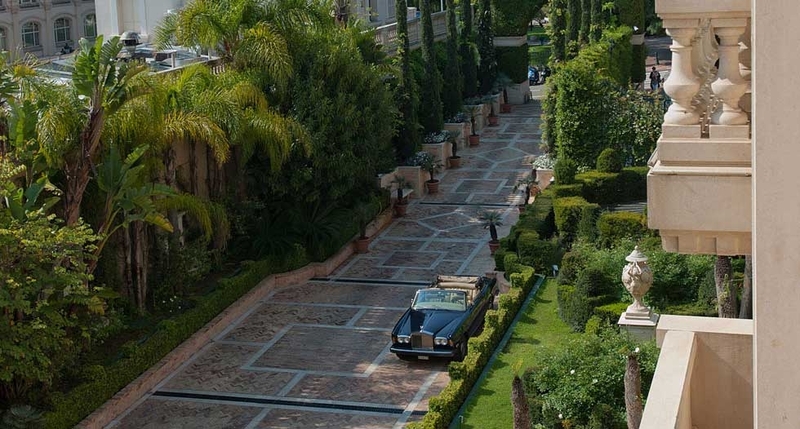 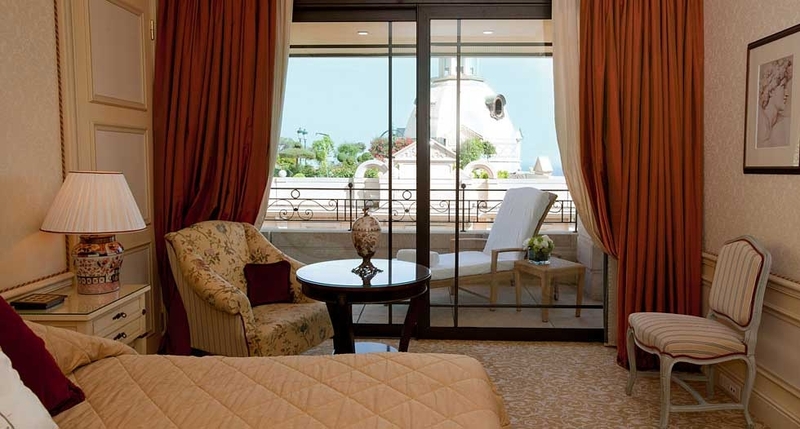 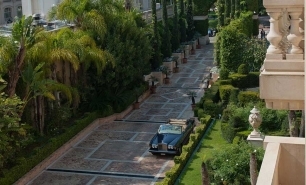 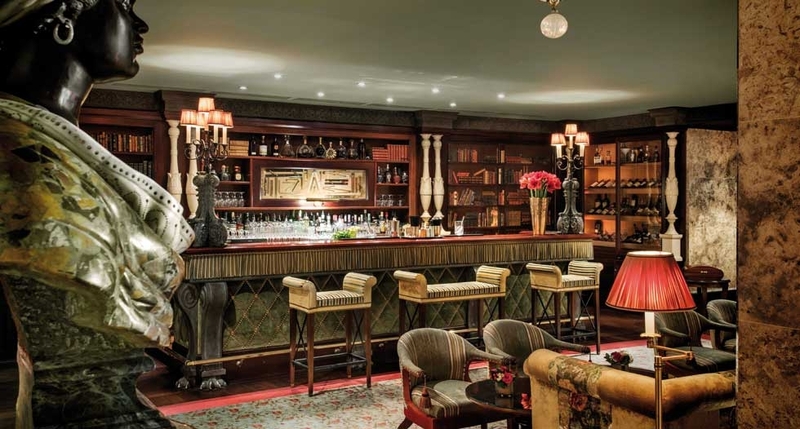 The hotel has 141 rooms and suites (comprising 77 rooms and 64 suites) including the “Carré d’Or” suite, with a private 110sqm terrace and enjoying panoramic views over Monte-Carlo. 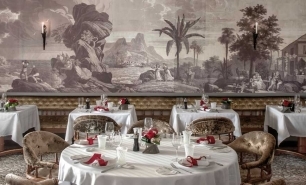 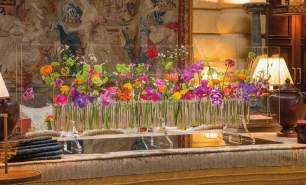 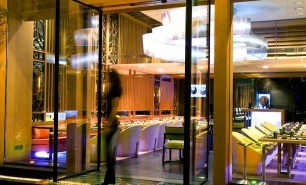 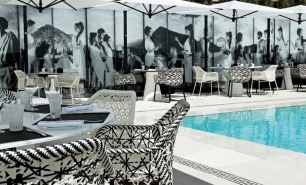 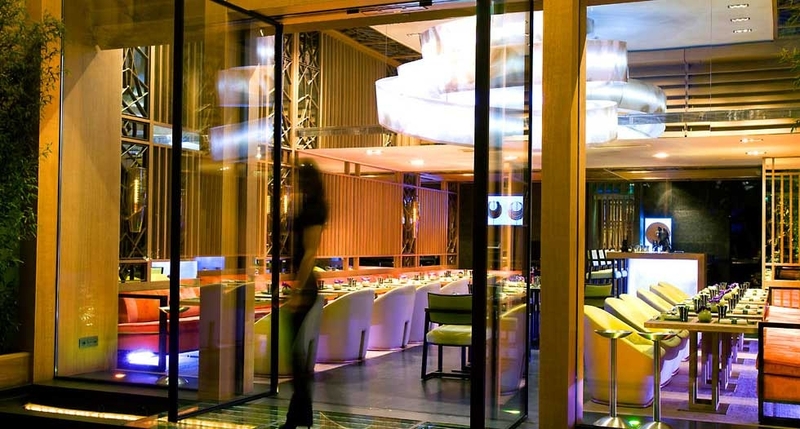 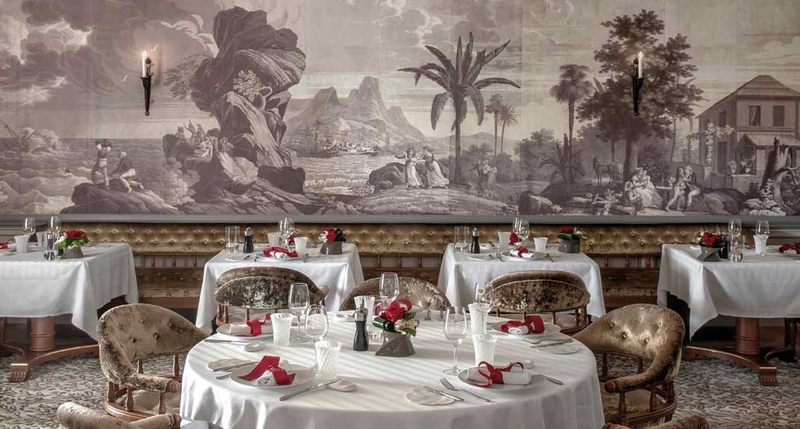 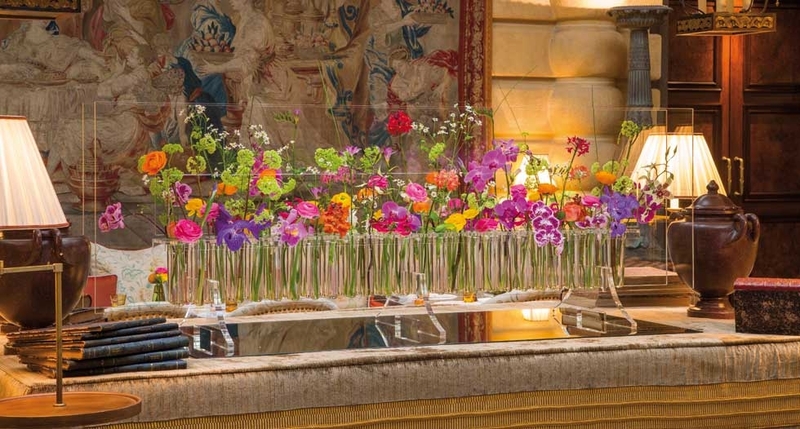 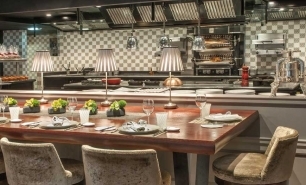 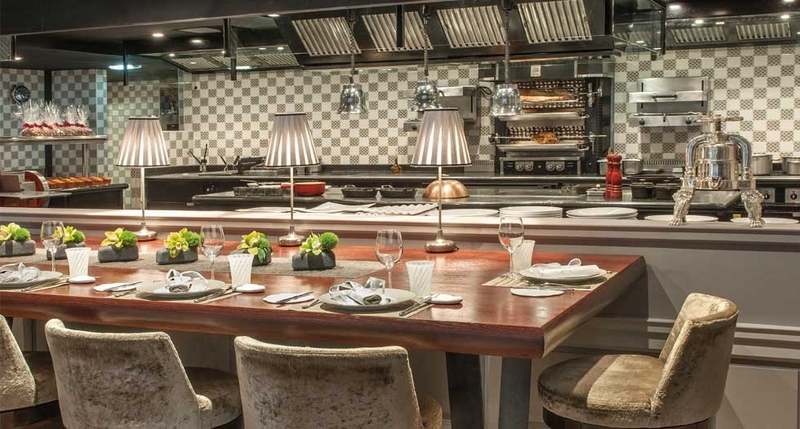 The two Michelin starred "Restaurant Joël Robuchon Monte-Carlo” serves modern, inventive Mediterranean cuisine and has a terrace with a view of the casino gardens. 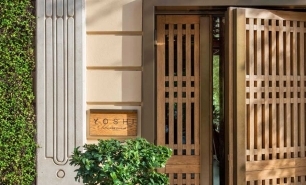 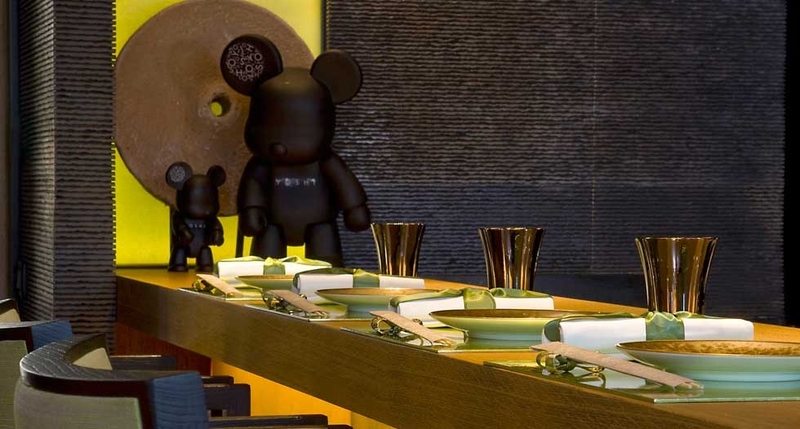 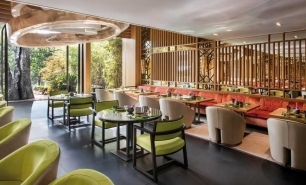 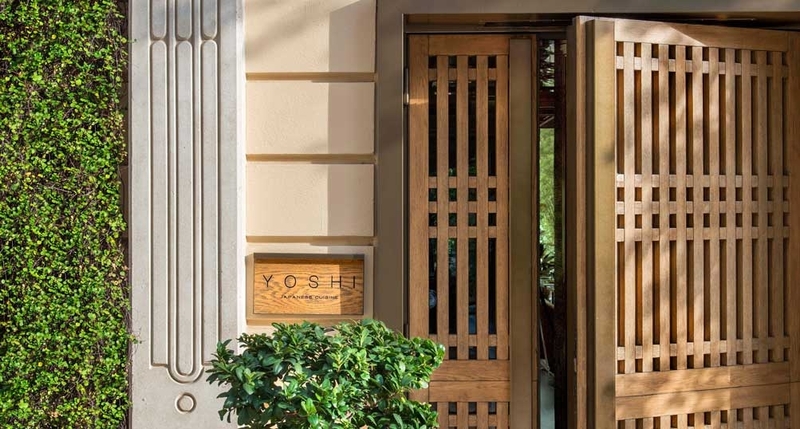 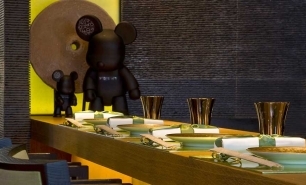 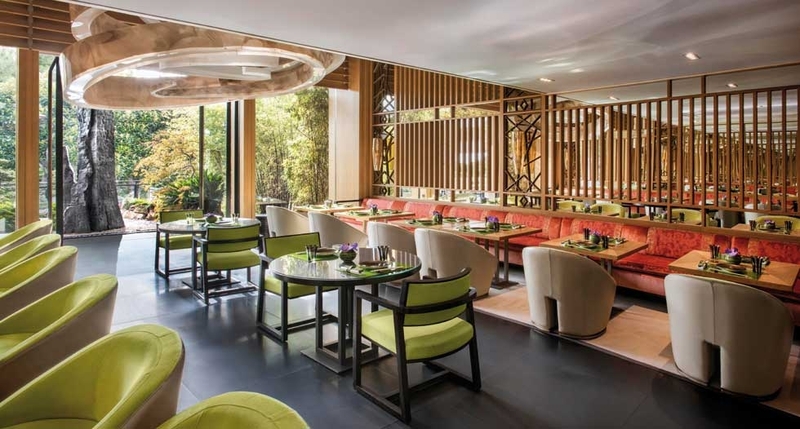 The hotel’s new restaurant ‘YOSHI’ offers modern Japanese cuisine and Tappanyaki cooking served around a sushi bar. 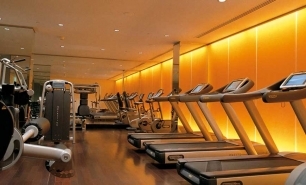 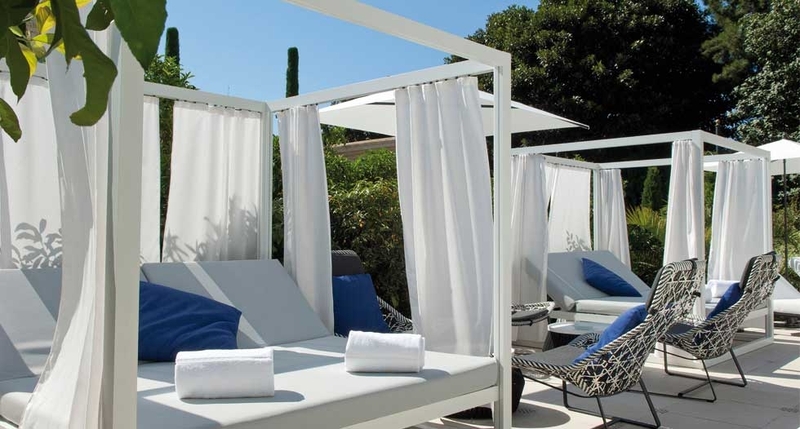 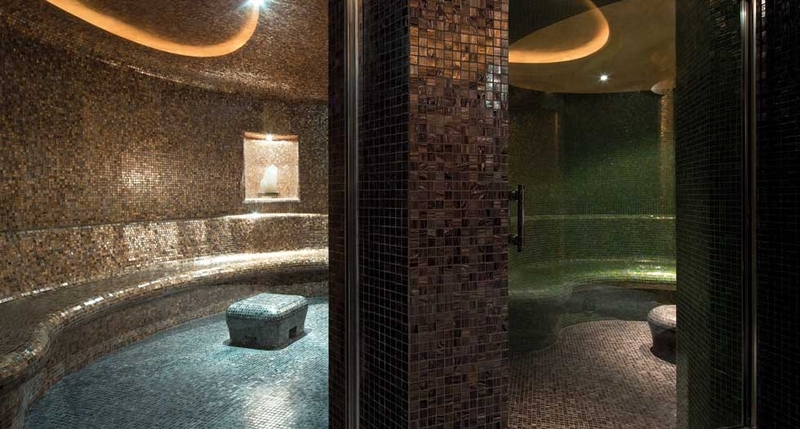 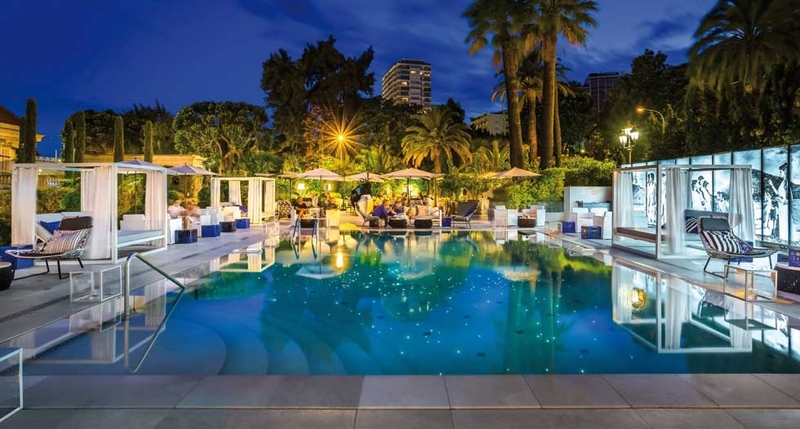 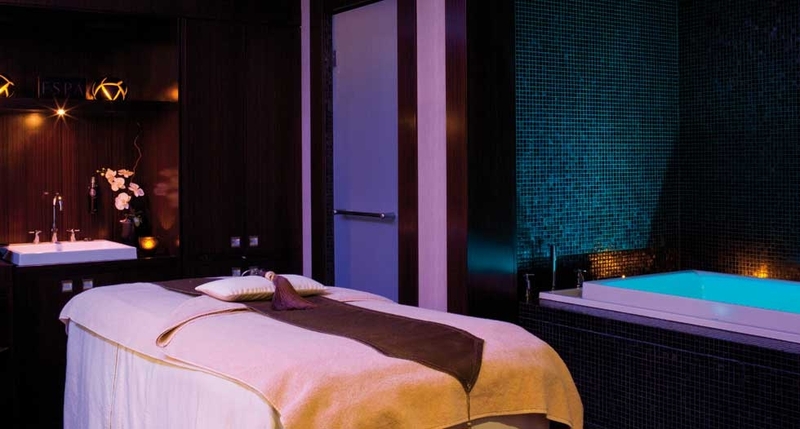 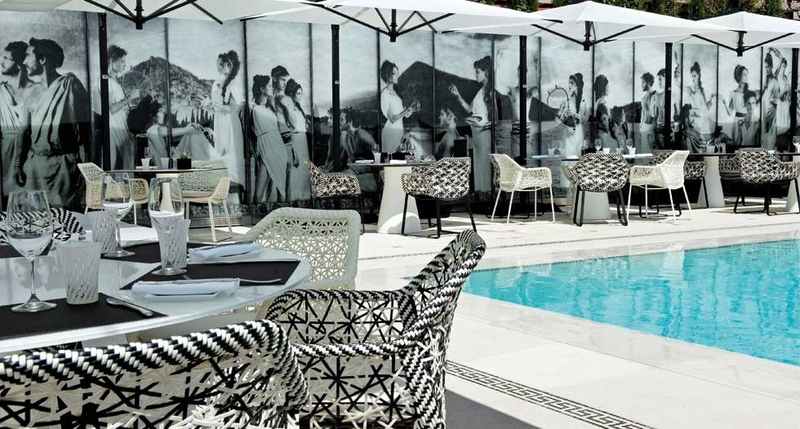 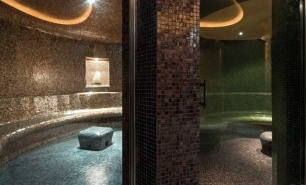 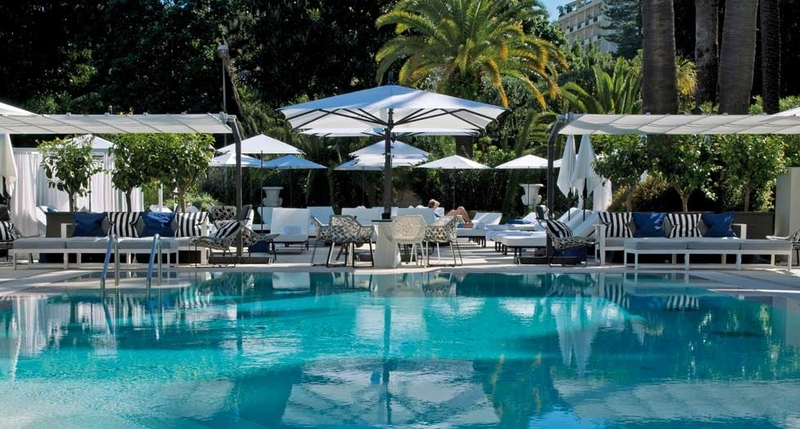 The Metropole ESPA Monte-Carlo offers a range of personalised treatments designed by Espa, and is located close to the hotel's heated seawater outdoor swimming pool, spa bar and restaurant. 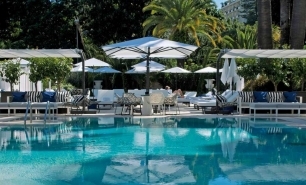 40 minutes (32km) by car from Nice Airport (NCE).